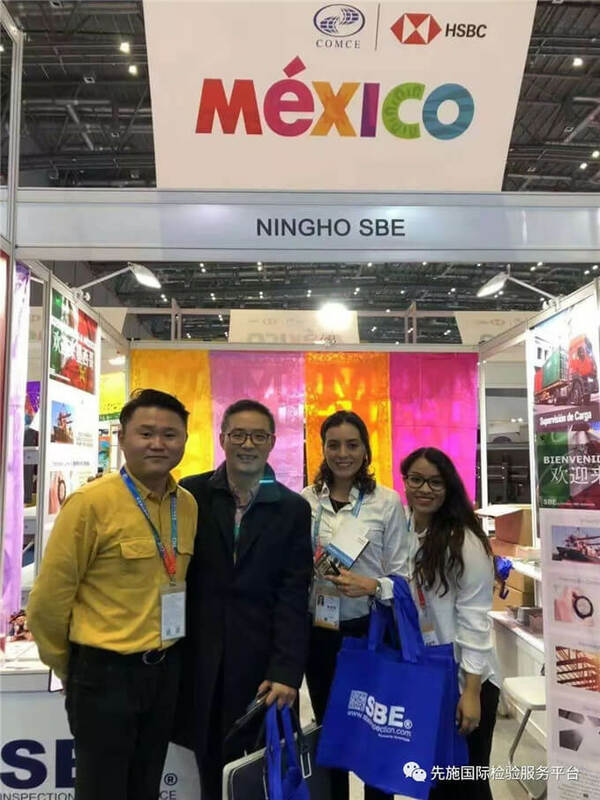 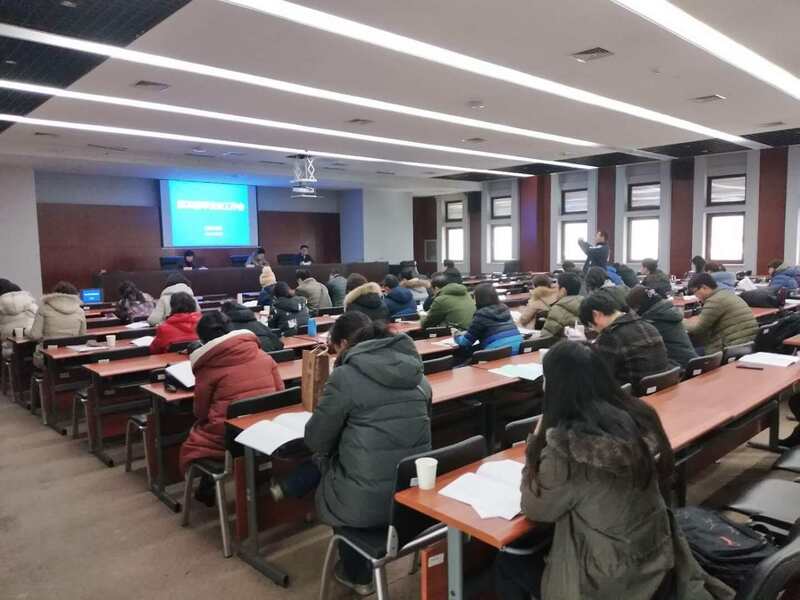 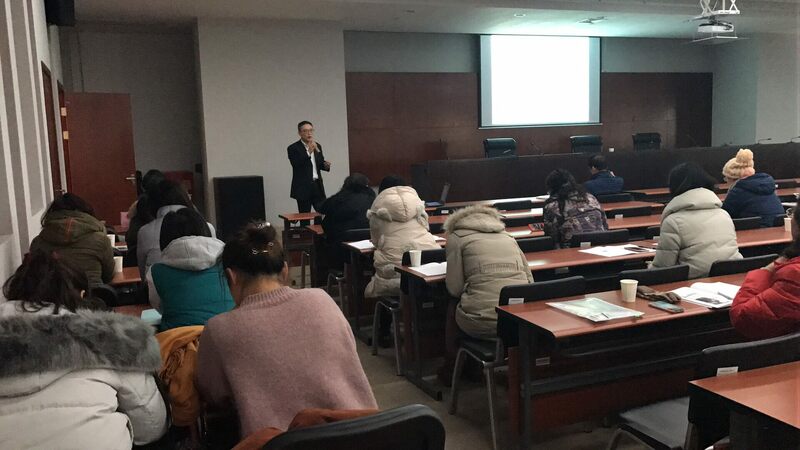 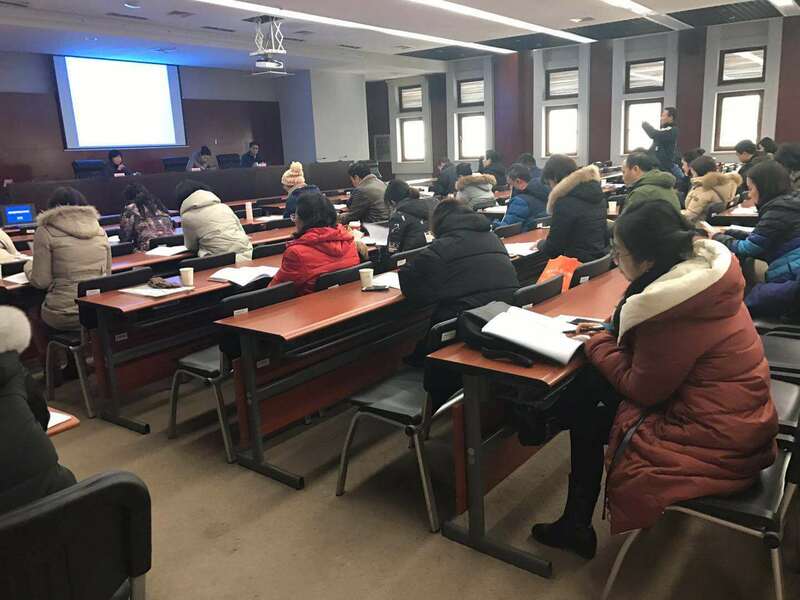 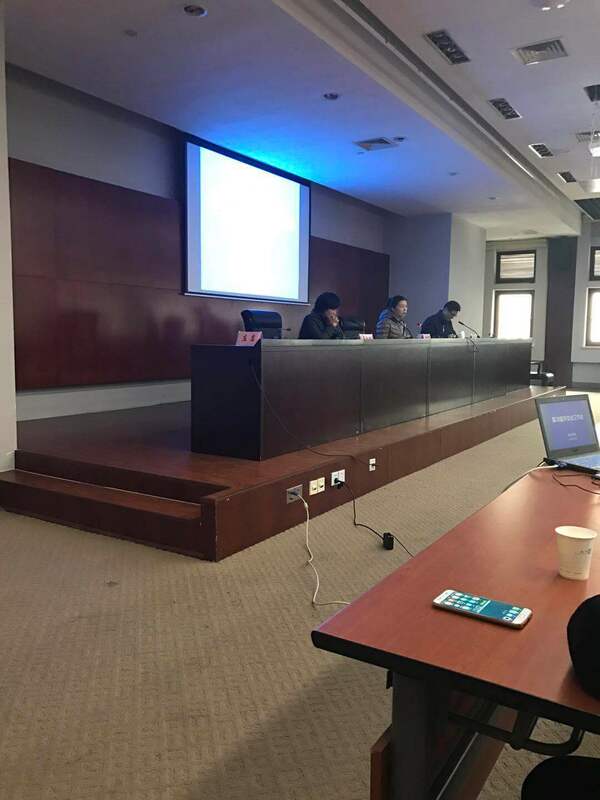 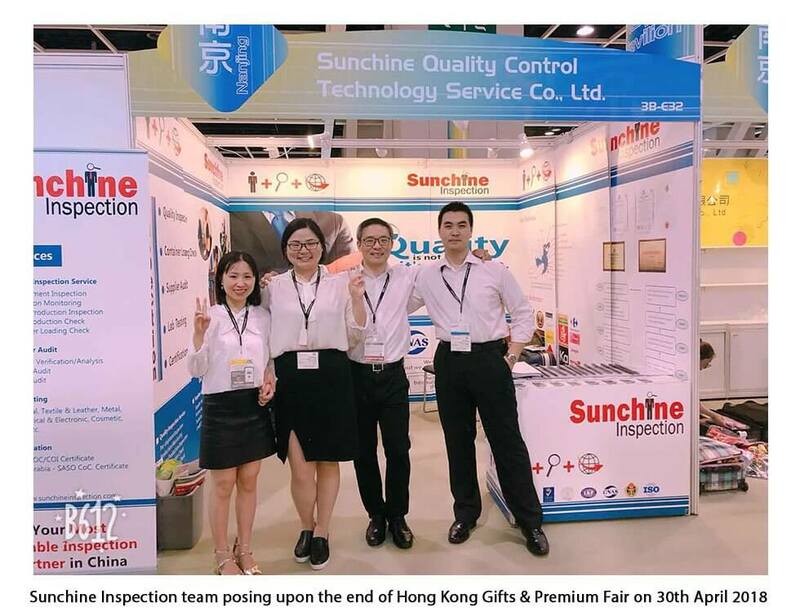 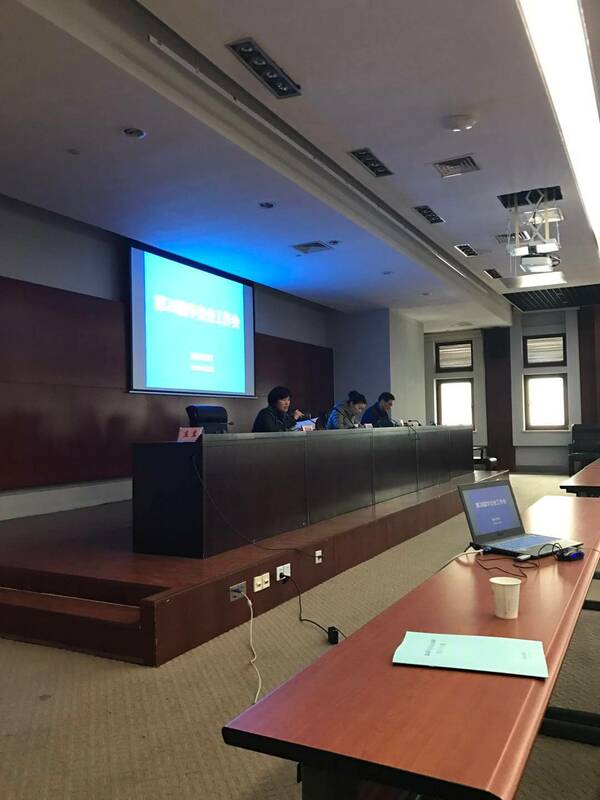 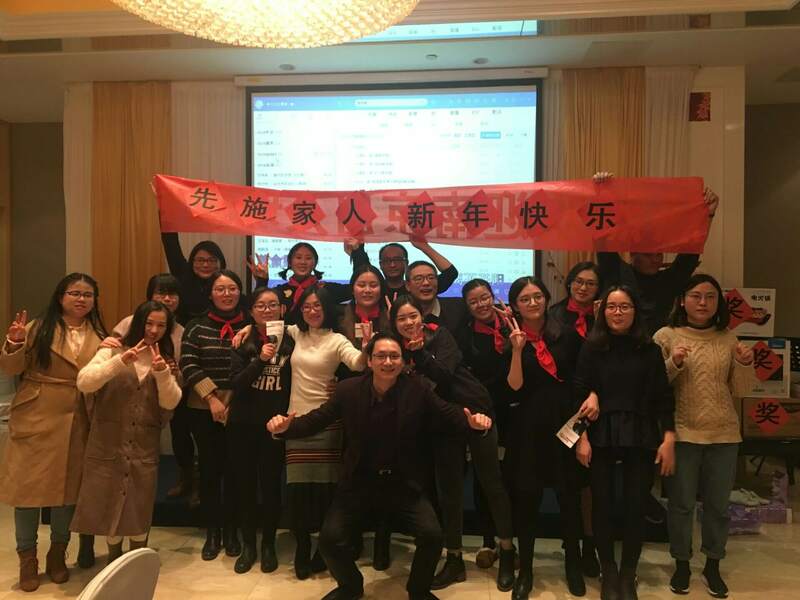 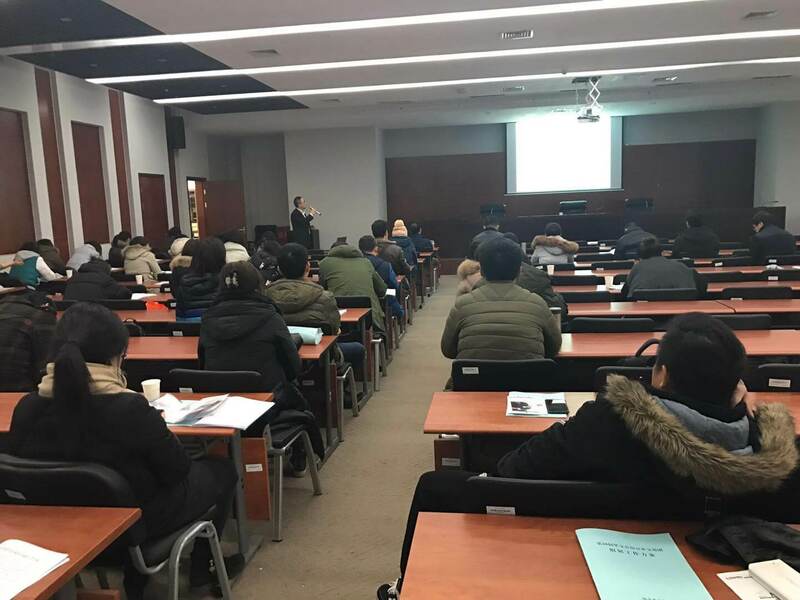 On Jan 05th,2018, At the invitation of Nanjing Commercial Bureau, Sunchine Inspection attended the working meeting of the 28th East China Fair. 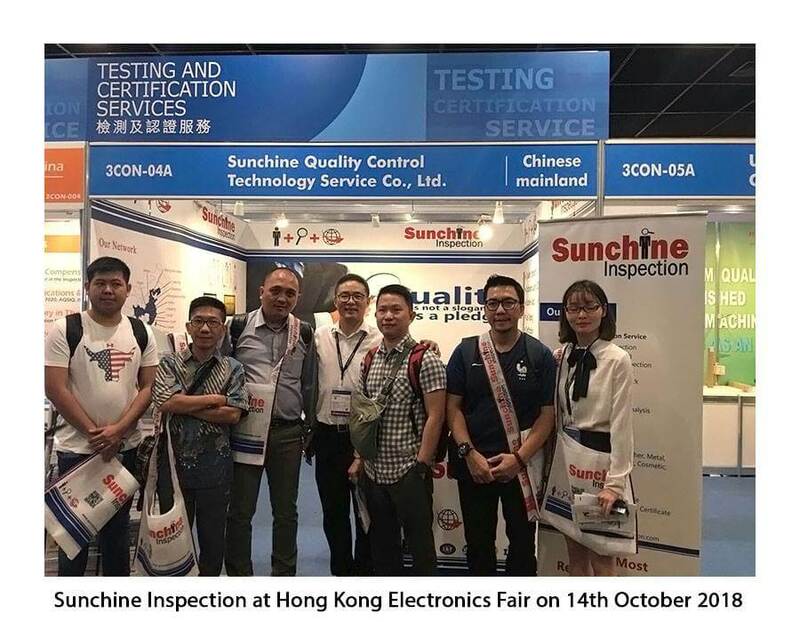 the important role that quality control plays in the whole trade link. 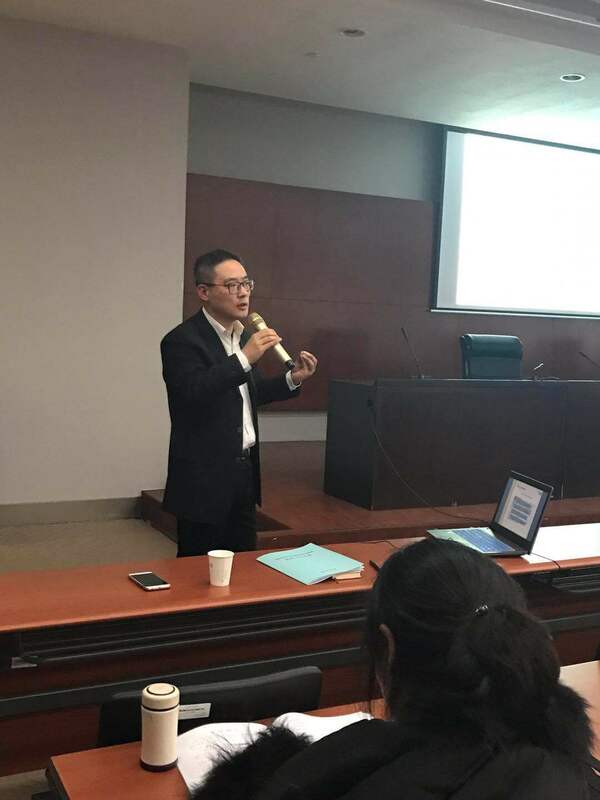 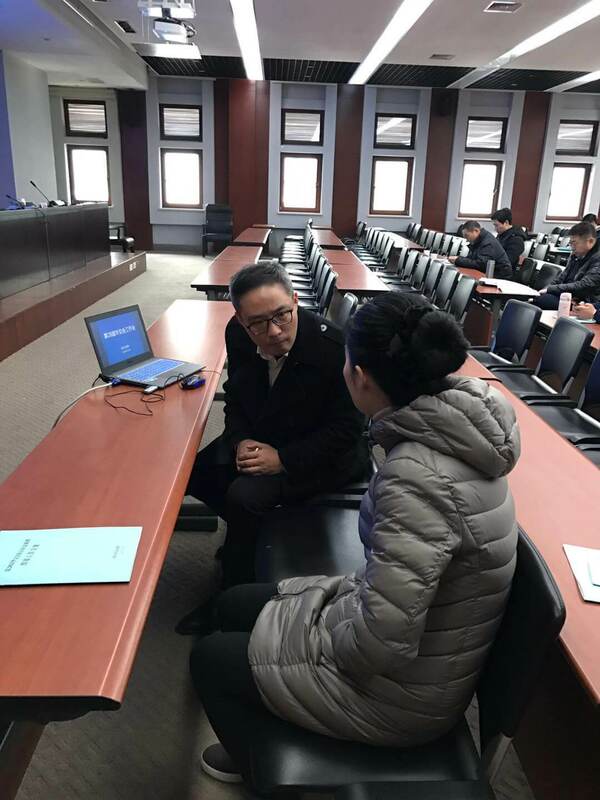 After the meeting, the Foreign Trade Director of Nanjing had a pleasant conversation with Sunchine Inspection and gave the encouragement to future development of Sunchine Inspection.